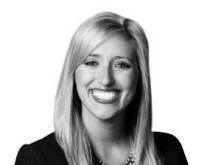 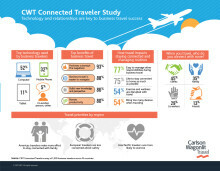 The CWT Connected Traveler survey of more than 1,900 individuals found that two-thirds (67%) of business travelers believe travel is safer today than in the past, as they have more tools to mitigate safety concerns. 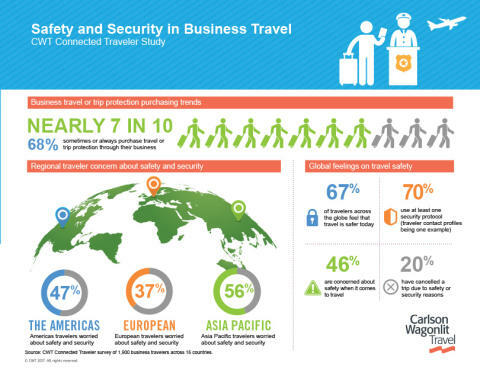 Seven out of ten travelers use at least one of their employer’s security protocols, such as traveler tracking or emergency contact profiles. 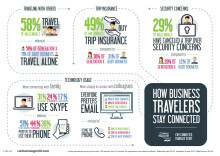 And more than two-thirds (68%) buy travel insurance.